The Liberty ship Henry Dearborn. Photo courtesy of Arthur Lewis. 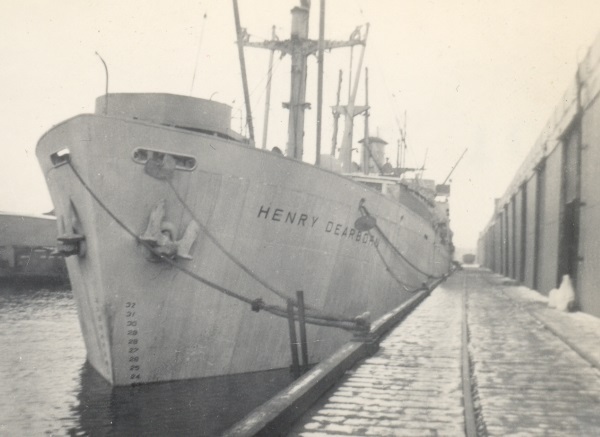 The Liberty ship Henry Dearborn.